The antibodies in this kit were generated against and affinity-purified from a cell lysate of CHO cells grown in serum supplemented media. 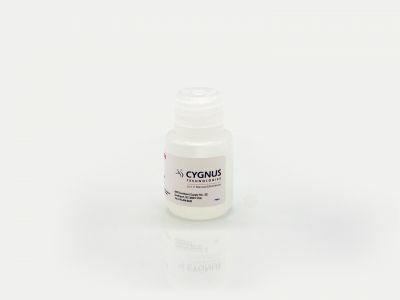 All three Cygnus CHO HCP kits recognize a vast majority of the same HCPs, but because the potential exists that the quantitative value reported for a given sample type may differ between the kits, we cannot predict which kit will be most suitable for your applications. Formal qualification must be performed on each different product to determine which of the three kits is best. 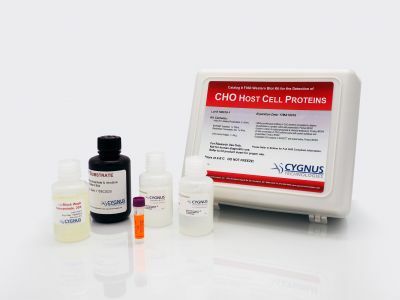 For labs looking at CHO HCP impurities for the first time, use our CHO HCP ELISA, 3G (F550). If this method proves inadequate, then suggest evaluate CHO HCP kits CM015 and F015.